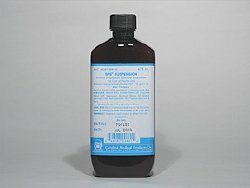 Sodium Polystyrene Sulfonate 15 Gram / 60 mL Oral or Rectal Suspension Bottle 16 oz. 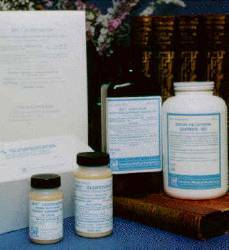 Sodium Polystyrene Sulfonate 454 Gram Oral or Rectal Powder for Suspension Bottle 16 oz. 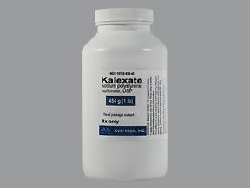 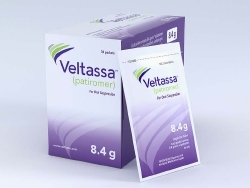 Kalexate® Sodium Polystyrene Sulfonate 454 Gram Oral or Rectal Powder for Suspension Jar 16 oz.